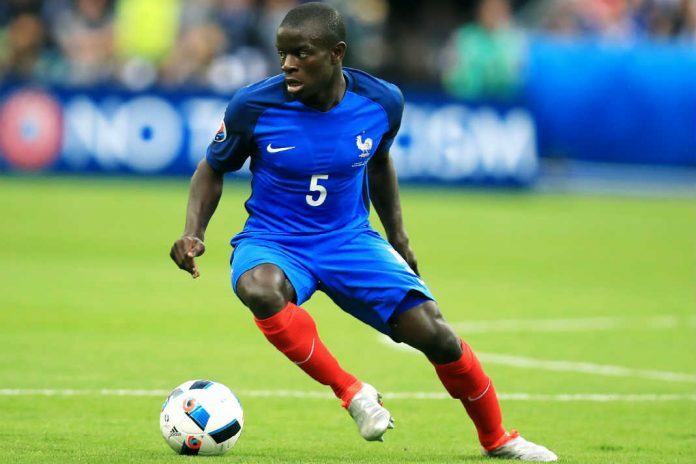 It’ no secret that Paris Saint-Germain want to bring Chelsea midfielder N’golo Kante to the Parc des Princes. The French international has been a long term target for the French giants as they seek to end long standing underachievement on the continent. Chelsea however, have problems of their own and the last thing the club will want to do is let go of its best players. Letting these prized possessions go to other European rivals makes the scenario even more unlikely for the English side. Unfortunately, Chelsea looked like a club in disarray as Roman Abramovic battled UK authorities in the wake of his visa renewal saga. 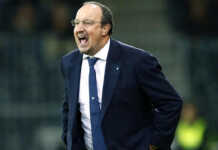 Then manager Antonio Conte was at loggerheads with the club hierarchy as results on the pitch suffered prompting speculations he was set to leave at the end of the season. 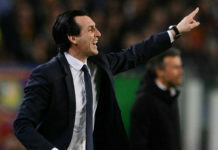 Despite having a year remaining on his contract, the Italian was subsequently let go to be replaced by fellow countryman Maurizio Sarri. 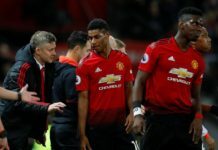 The instability in the club and lack of a clear direction moving forward led to some of its best players considering moves away. 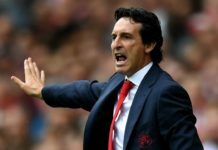 There have not been a shortage of suitors as several top European sides led by the Spanish giants, Real Madrid and Barcelona, have shown interest. Thibaut Courtois has been on the brink of joining Real as a move for starman Eden Hazard has also been in the cards. Barcelona chased Brazilian winger Willian to complete an unlikely treble of transfers to Spain. So when PSG showed signs of seriousness in luring the club’s midfield workhorse away, it threatened to be a clean sweep. Chelsea had to take desperate measures to stop their players’ heads getting turned by these clubs. 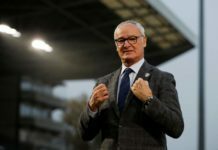 The London club offered to extend Kante’s contract by a further two years increasing his weekly wages to more than double his current earnings. Chelsea were reported to have offered Kante a new deal worth £290,000 in weekly wages, breaking the club’s record by doing so, this move is thought to be enough to convince other top players in the team of the club’s ambition. Increasing a players wages is usually not a problem. However, in this case, the club has become desperate to keep its best players. But this desperation could be costly for the club. Other players can easily make unreasonable demands by reason of the precedence that has already been set. Some other top players are set for contract renewals in the near future. Making high demands would likely upset the club’s wage structure and make balancing the books tricky. Players like Hazard earn more than Kante. Renewing such contracts will take the wages beyond £300,000. Thankfully, the club should have enough resources to shoulder the responsibility. All the same, throwing money at the players will not be enough to prevent them from leaving. Not even the new offer has scared off PSG. 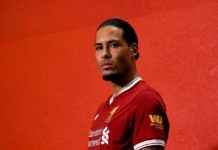 The French champions can still have their man next summer if the short transfer window this time around does not allow enough room to conclude negotiations. 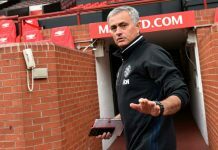 Ultimately, the Blues must avoid a repeat of last season’s performance to attract and keep top talent. 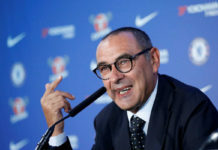 Another failure to qualify for the Champions League and the club may well bid goodbye to Kante and co. With the competition for a top four finish at an all-time high, Maurizio Sarri will need to bring his A game right off the bat. 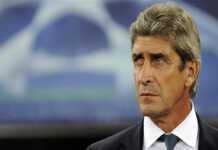 The former Napoli boss must replicate his performances in Naples at Stamford Bridge. 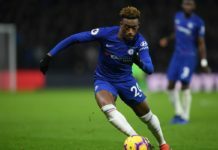 Having given Juventus a run for their money, he should be well prepared to set the Premier League alight despite this being his very first season in England. There is simply no margin for error. Otherwise, as with his predecessors, the exit door is still widely open. That will also leave the Blues in a far worse position than they are at the moment.